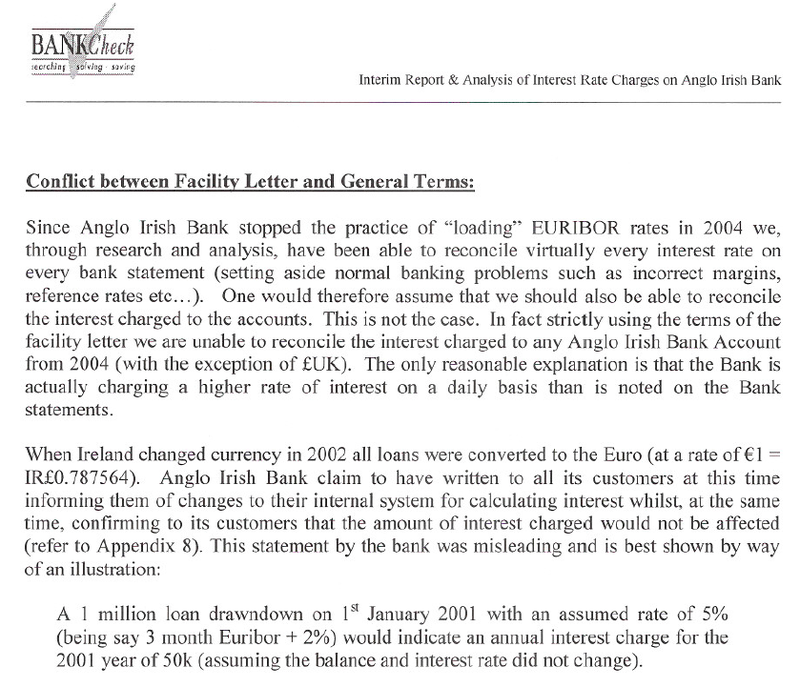 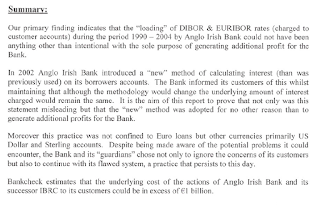 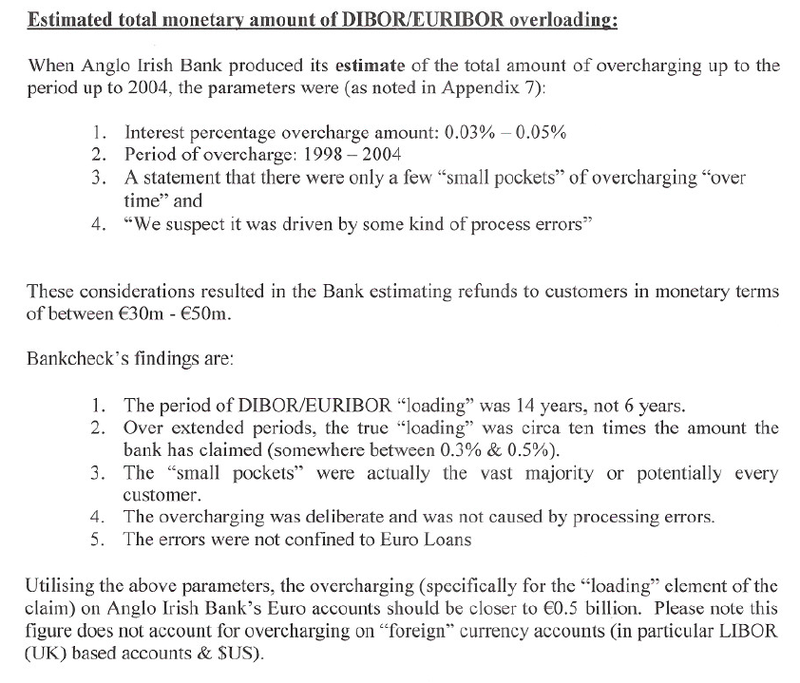 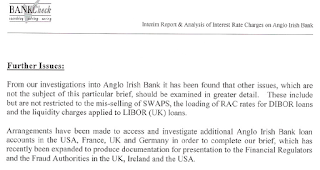 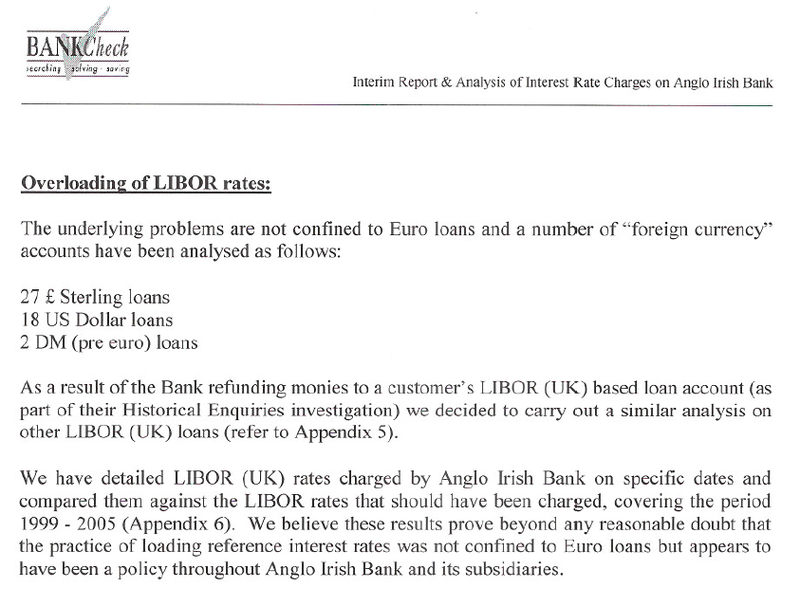 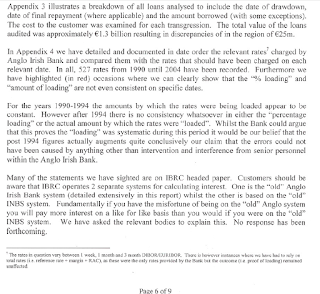 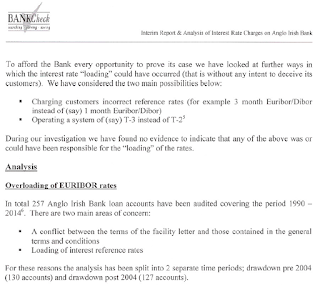 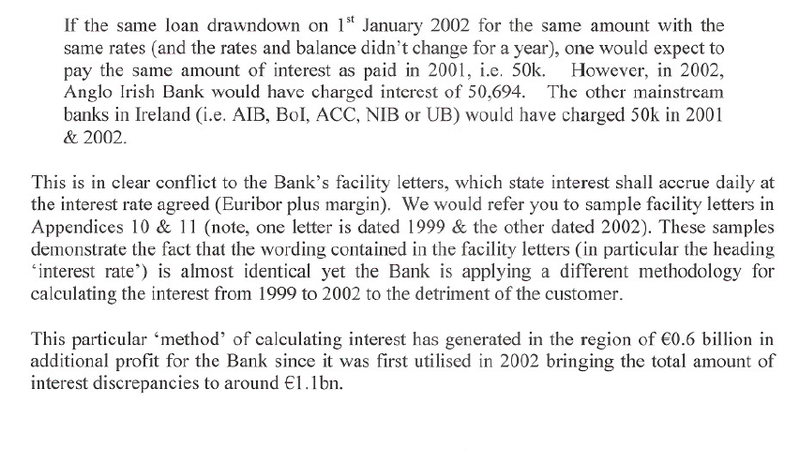 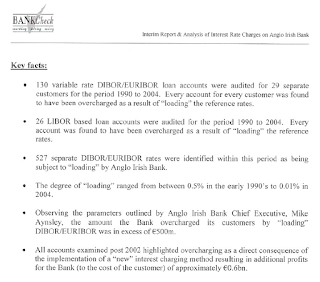 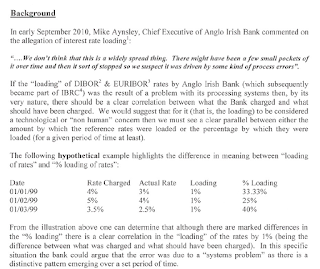 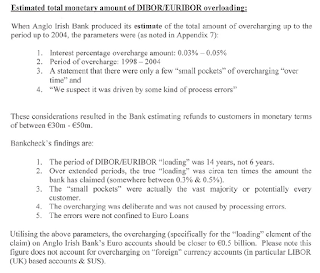 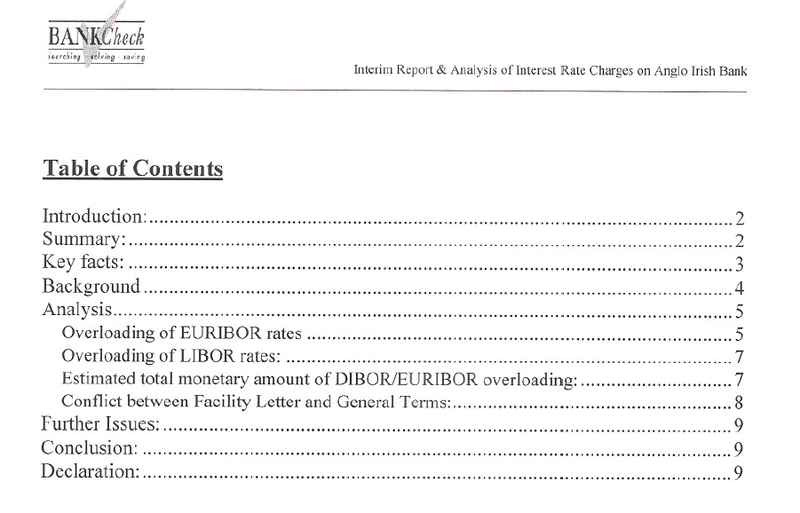 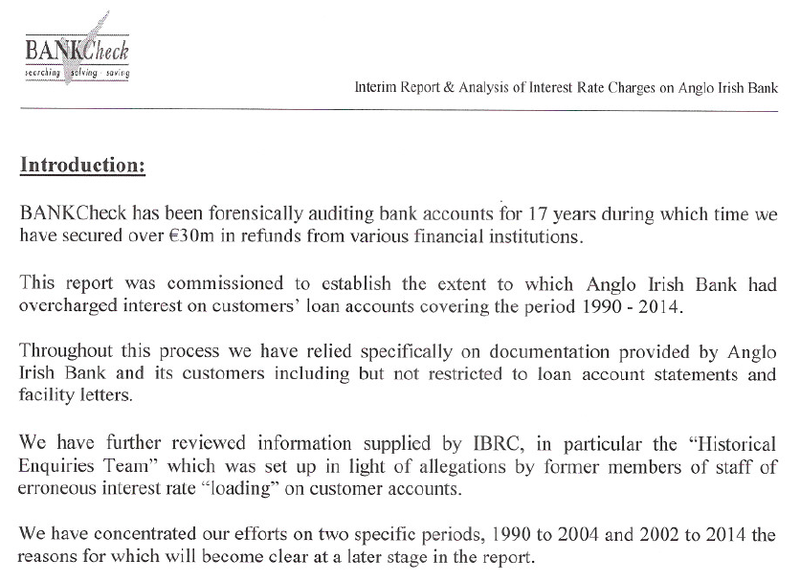 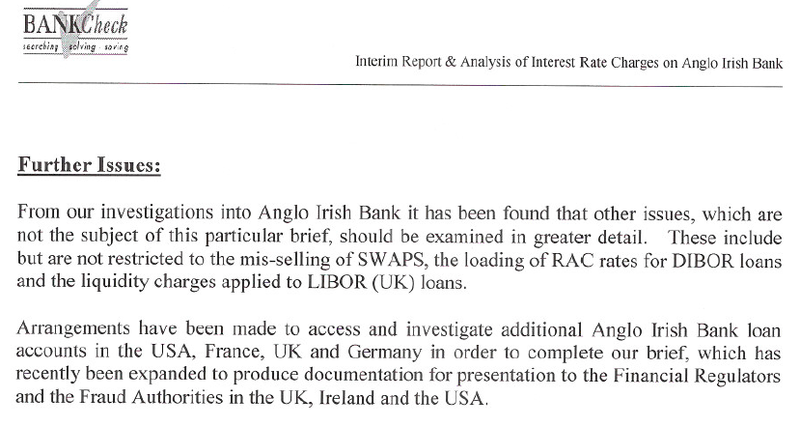 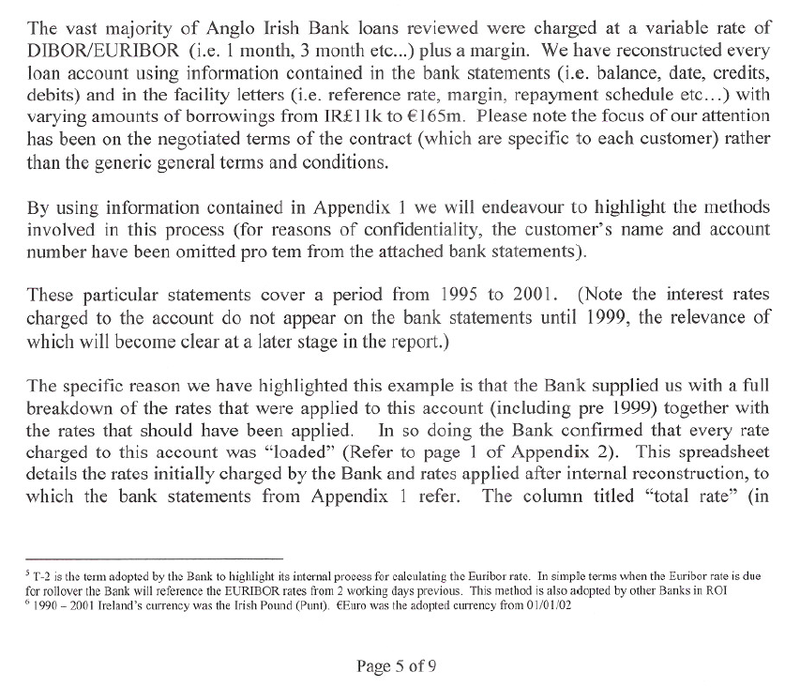 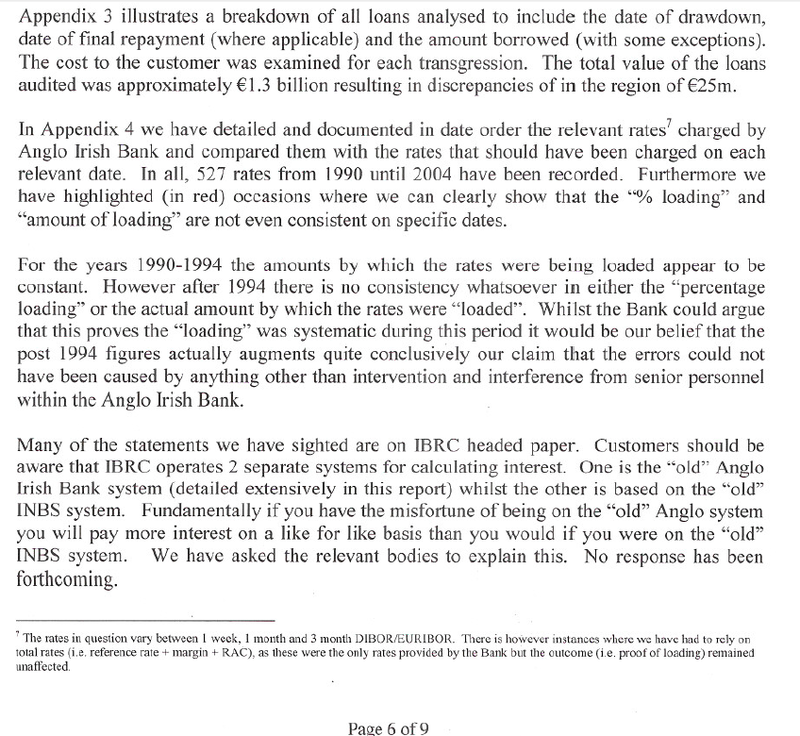 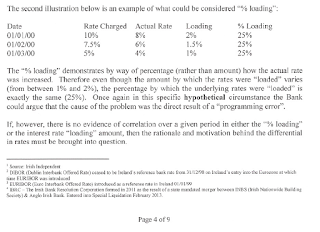 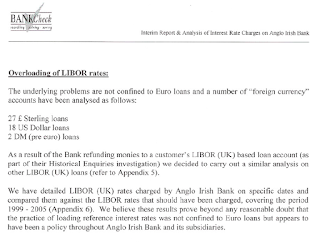 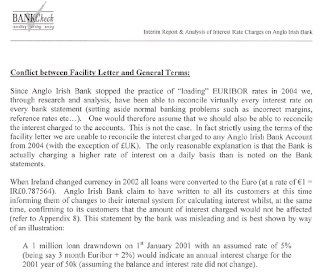 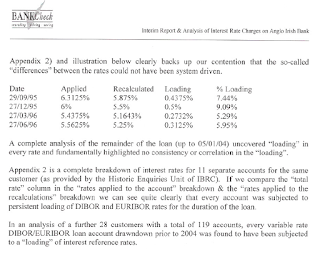 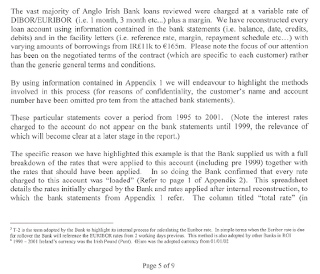 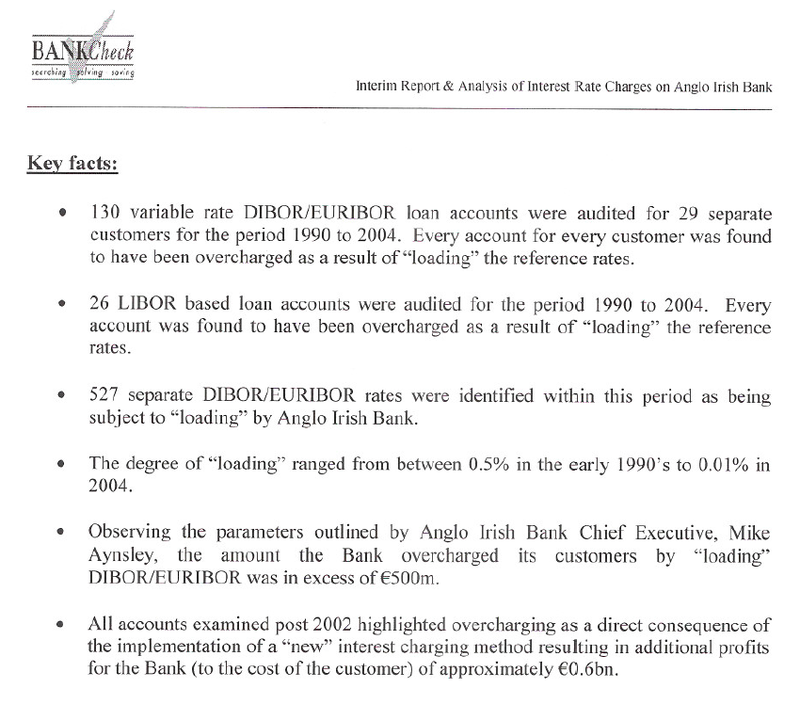 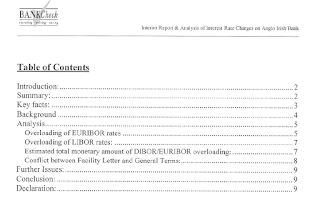 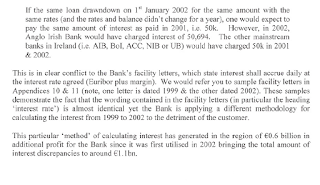 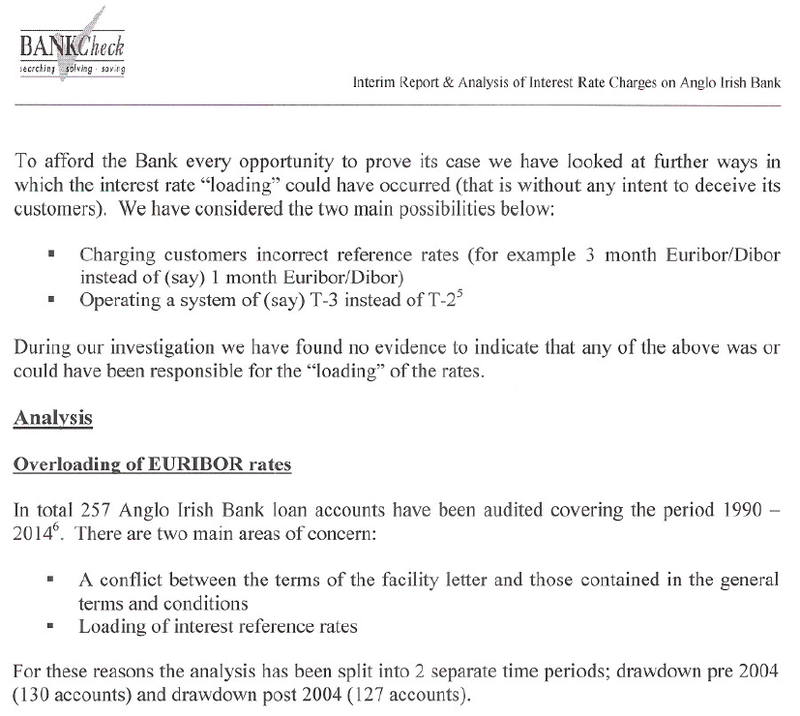 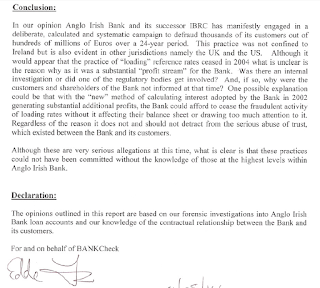 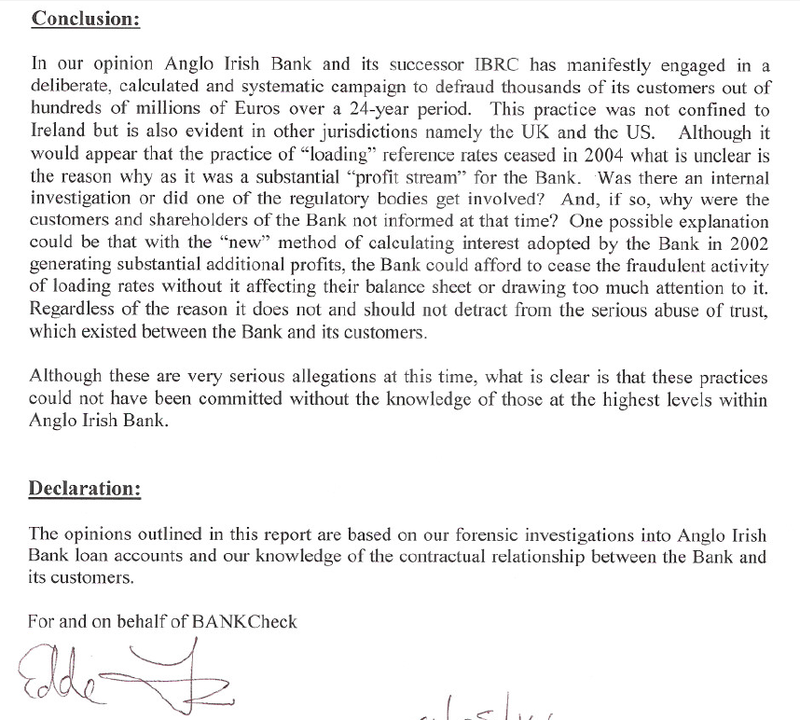 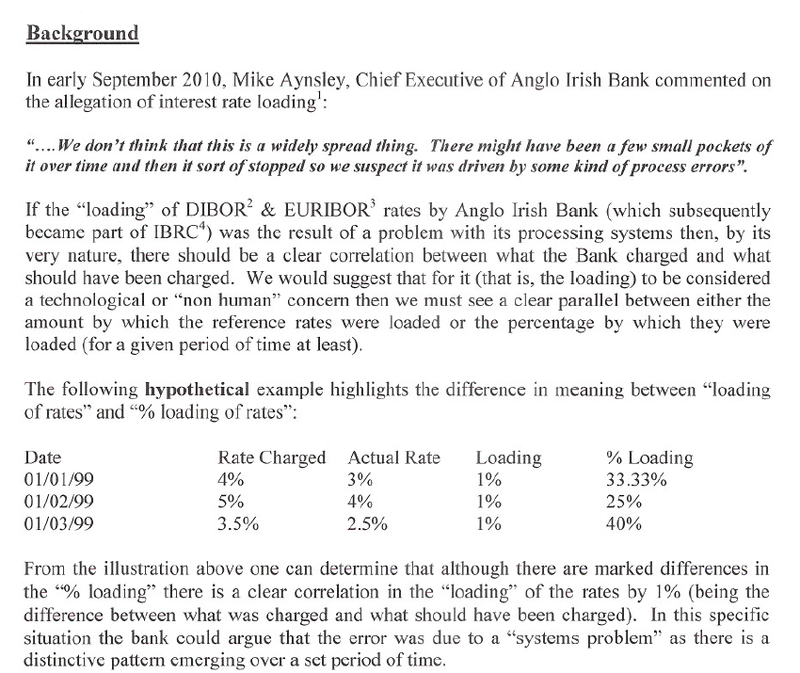 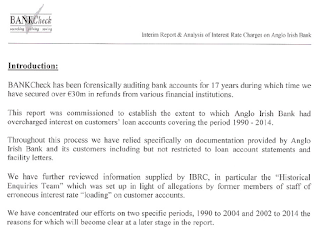 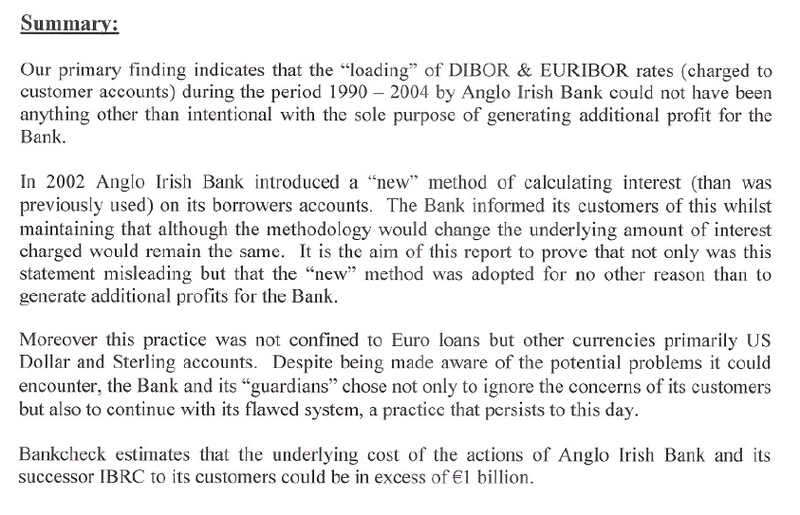 So here, as promised, the full BankCheck report on Anglo/IBRC overcharging. 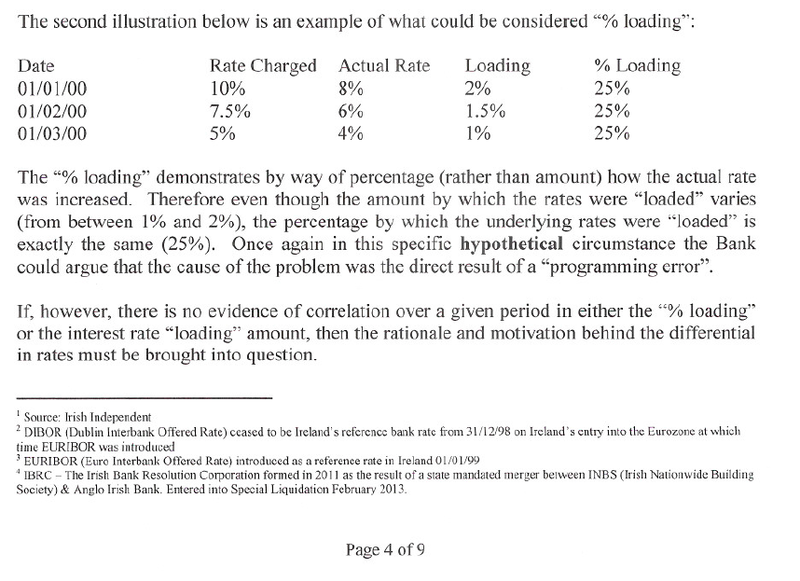 I provide no comment. 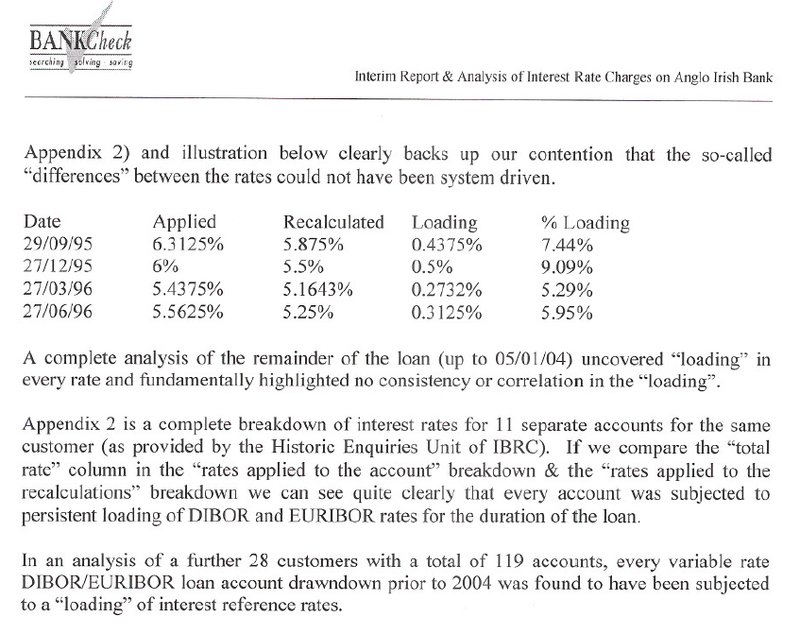 You can click on each individual frame to enlarge.